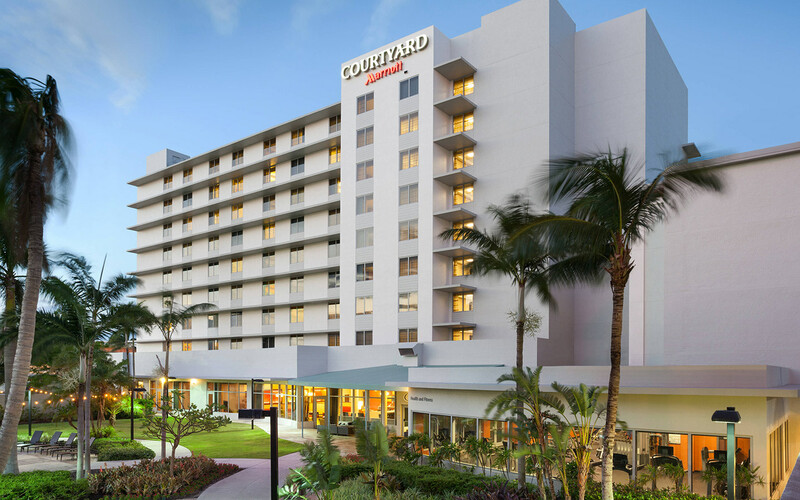 Experience modern relaxation and convenience at Courtyard Miami Airport. 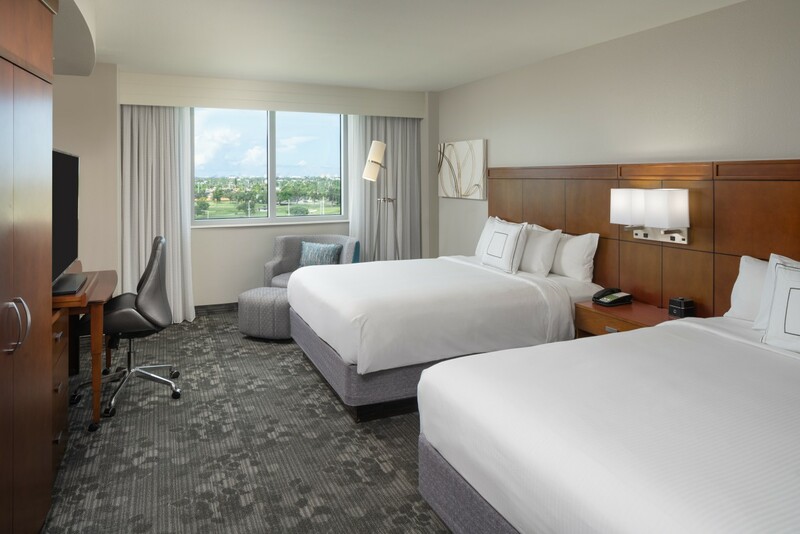 Situated in the Miami Marriott Airport Campus, the hotel offers all new and spacious guest rooms, on-site dining and great amenities to make guests feel at home. 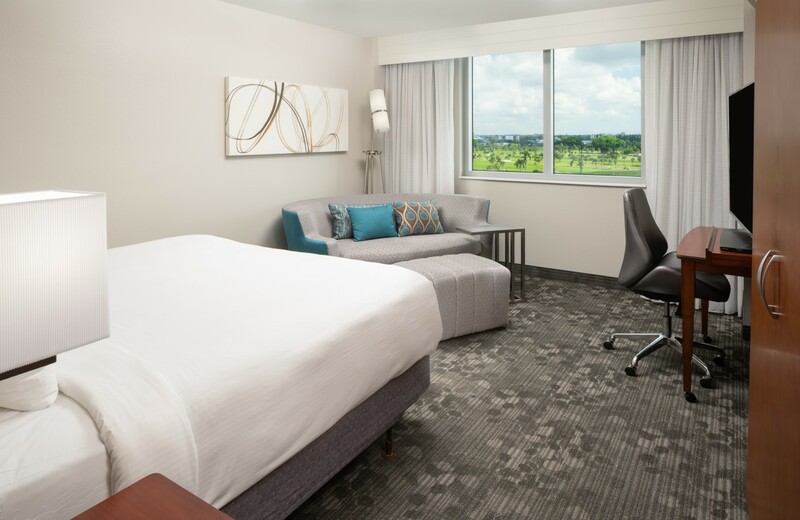 Unwind with luxurious bedding and superior service, conveniently located less than two miles from Miami International Airport by the complimentary airport shuttle. 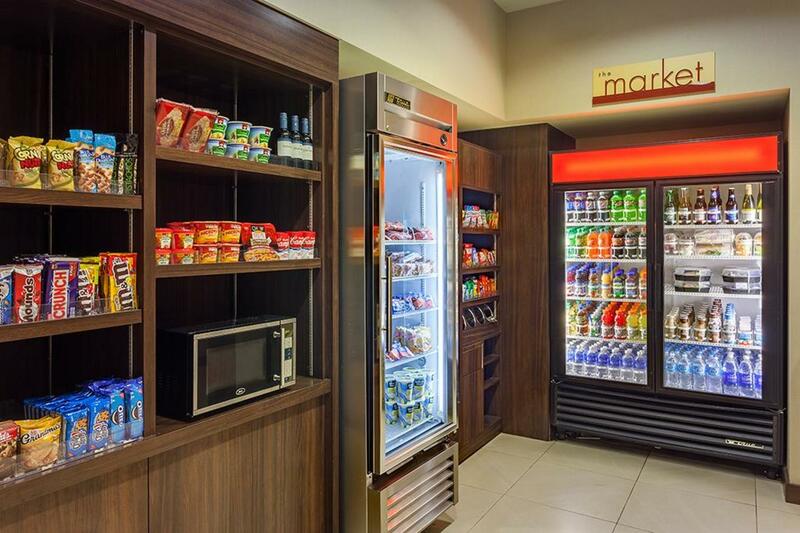 Guests can indulge in the amenities that the adjacent Airport Marriott Hotels at the Miami Campus have to offer. 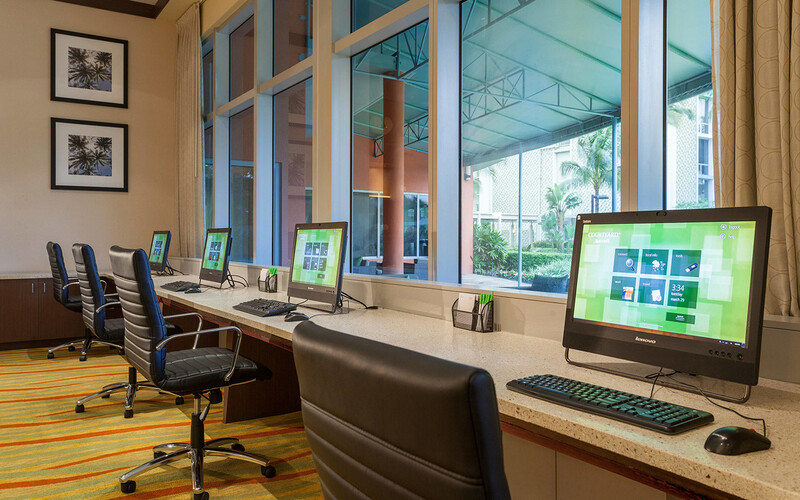 Stay poolside and soak up the Florida sun or work wireless with complimentary high-speed Internet. 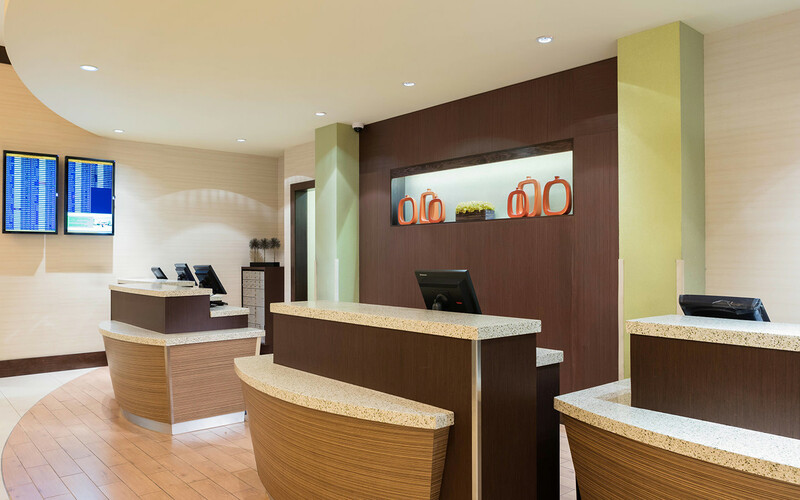 Visit Champions Sports Bar for an unforgettable experience and make room for a little fun.